Get that gorgeous bronze glow in minutes at Awesome Tan, a premier tanning salon in Prince George. For more than 20 years, we’ve provided our customers with friendly, reputable service in a meticulously clean and comfortable atmosphere. 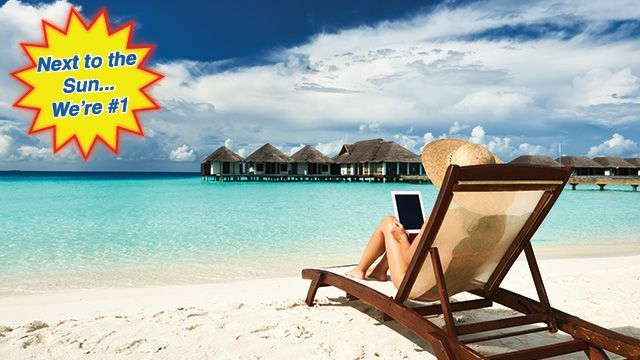 All year round, 7 days a week, we invite you to stop by, relax and build that coveted tan for vacation, summertime, graduation, prom, weddings and more. Click here to find out more about our tanning products and packages! 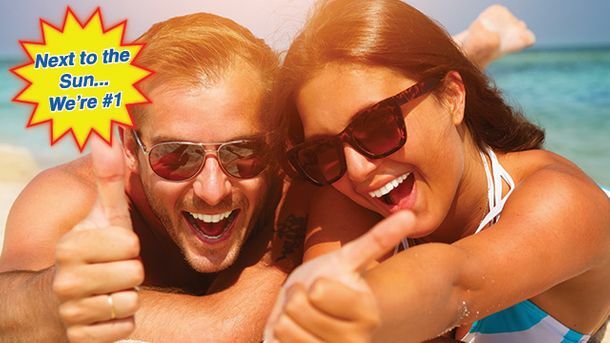 Awesome Tan is Canadian Standards Association (CSA) Certified for your safety and protection. 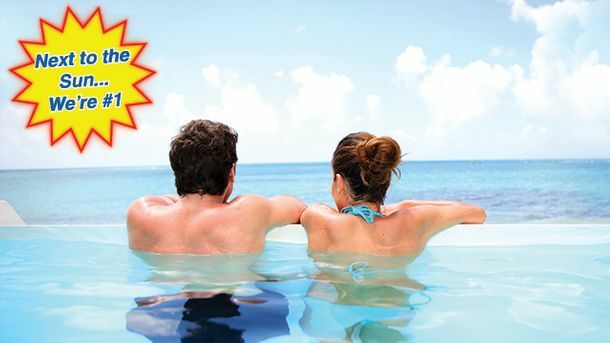 Now, it’s easy and refreshing for you to tan with easy parking and our health inspected, air conditioned facilities. Stop in today! Take a peek at our studio! View our tanning options and packages.